Although this ranks #14 on the list of the rarest Whitmans (as compiled by Doug Sulipa) Black Hole #4 has earned the reputation of being one of the hardest to find Whitmans. 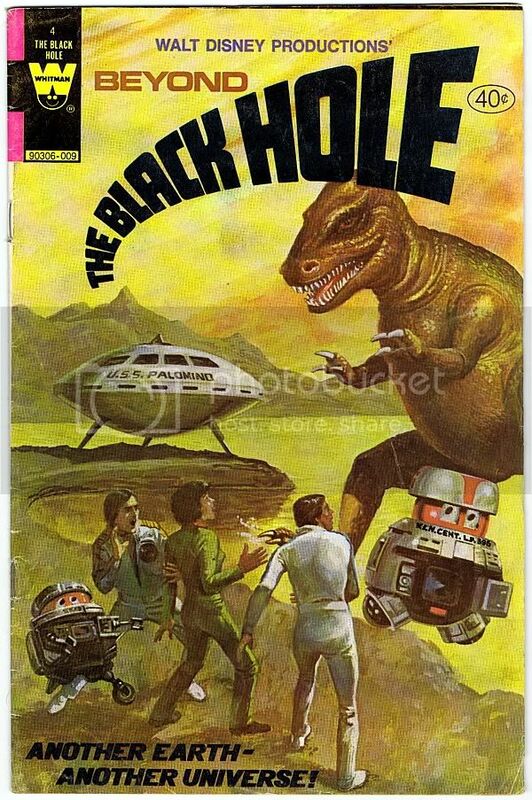 Black Hole #4 has continued to elude a great many collectors and completists of the Whitman rares, sci-fi, dinosaur and UFO covers. Do not pass up the opportunity to own a truly rare centerpiece of your Whitman collection.